Auto maintenance is not a fun thing, but is a necessary thing to do with our vehicles, especially when you have high-mileage vehicles like my wife and I do. With high-mileage vehicles, we want the best oil change we can get so we can have long-lasting vehicles that will carry our big family to the places we need to go. Especially with the summer here, we’ll be making lots of trips to the movies, parks, water parks, camping trips and more! 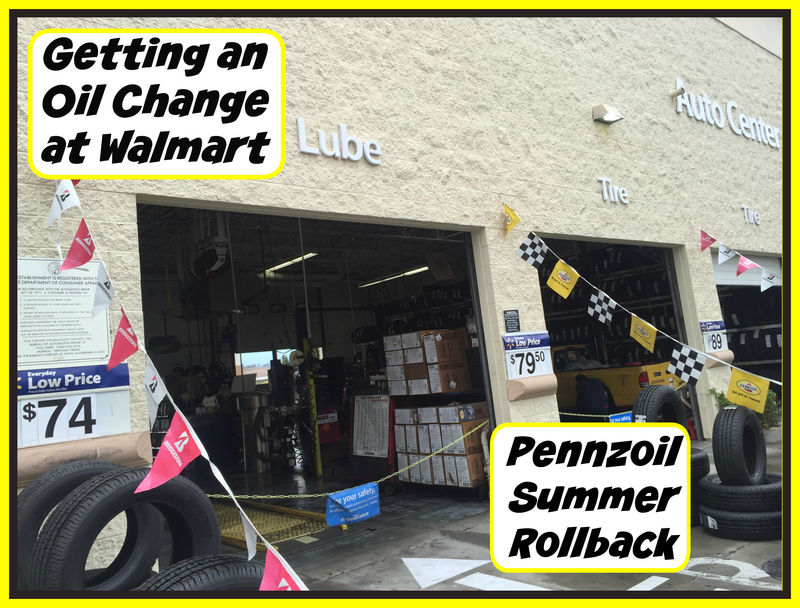 I recently headed to our local Walmart to check out the Pennzoil Summer Rollback and had our oil changed. 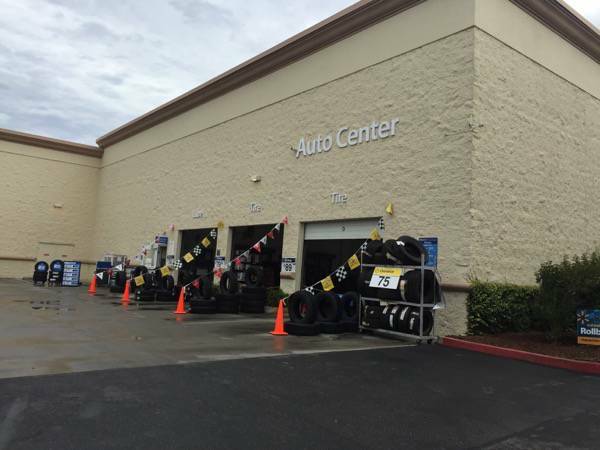 I pulled up to Walmart and found the Auto Center on the right hand side of the building. I noticed a sign that said the parking lot was for customers using the auto center, so I pulled into the parking lot right in front of the shop and parked the truck. An attendant came up to me to get my information and the information on the vehicle. 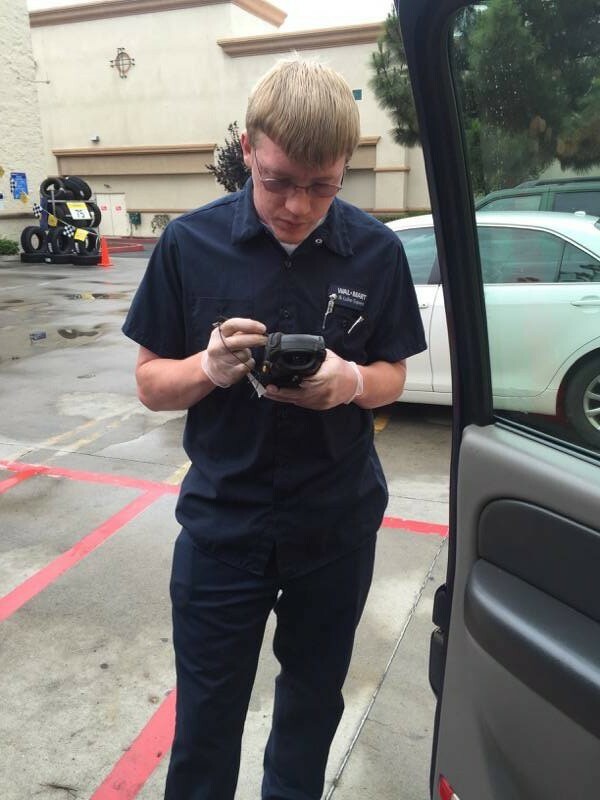 He was friendly and seemed to have a lot of knowledge about the oil changes, as well as how much additional items cost (such as air filters and windshield wipers). The wait would be about an hour because there were two other vehicles in front of mine. I handed him my keys and he pointed me in the direction I should walk to get into Walmart. 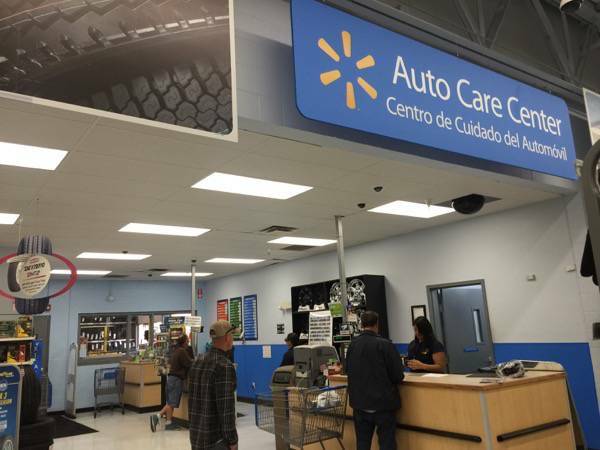 I learned that Walmart has added Department Managers to Automotive Care Centers around the nation to provide some extra TLC to your experience, as well as your car! There was a door and long walkway (alongside the work area). 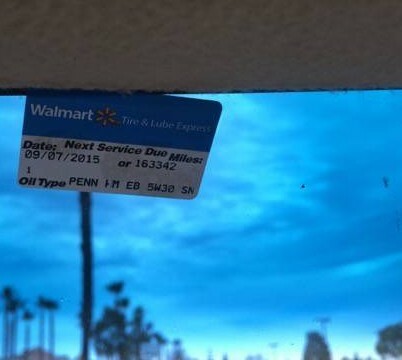 There was a sign that said “Customer Entrance,” so I knew that was how I was going to get into Walmart. 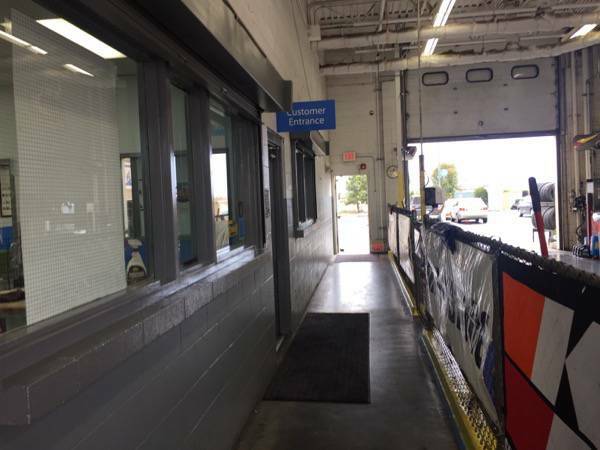 When walking into Walmart, I walked right into the Auto Center Entrance, which is where I would be paying for the oil change and picking up my keys when it was done. Since it was around lunchtime and I was pretty hungry, I decided to head on over to the restaurant inside the store and grab myself some food. 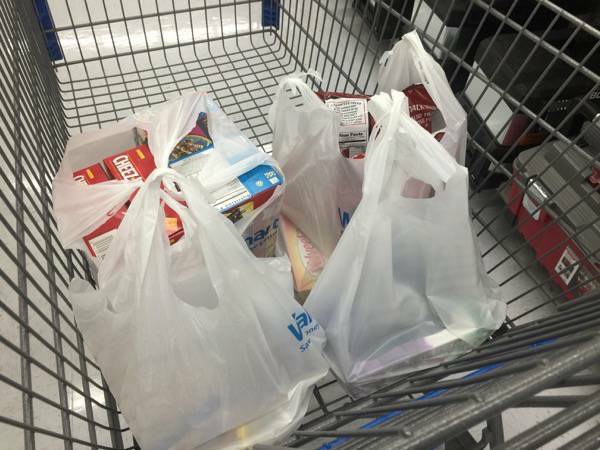 After grabbing a bite to eat, I decided to browse around the store and pick up a few groceries for my wife as well (completing my honey-do list). I noticed in the Automotive section of the store that they carried the Pennzoil High Mileage Oil and had to snap a photo of it. I liked the gold color of the container. What do you think? 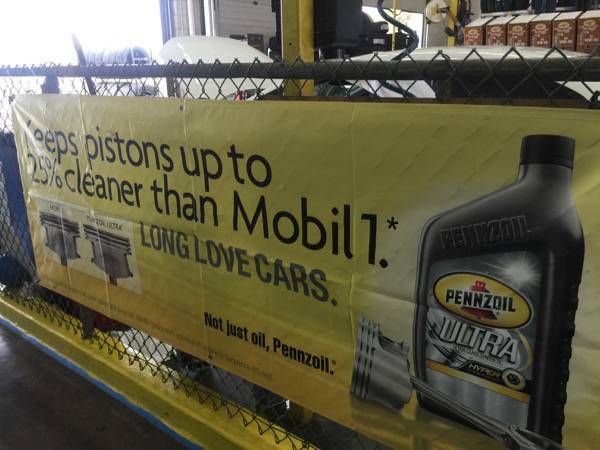 I like the Pennzoil brand the best because it helps clean out sludge that lesser oils tend to leave behind. Pennzoil is designed for complete protection and will allow you to drive an extra of 550 miles per year as opposed to having a dirty engine. No other motor oil provides better protection from friction than Pennzoil. Conventional Motor Oil – Good (yellow bottle) – A traditional oil base, fortified with Active Cleaning Agents™ to continuously prevent dirt and contaminants from creating performance-robbing deposits. High Mileage Vehicle – Better (goldish/brown bottle – suggested when car mileage is above 75,000) – Helps to reduce leaks and oil consumption in worn or higher mileage engines. 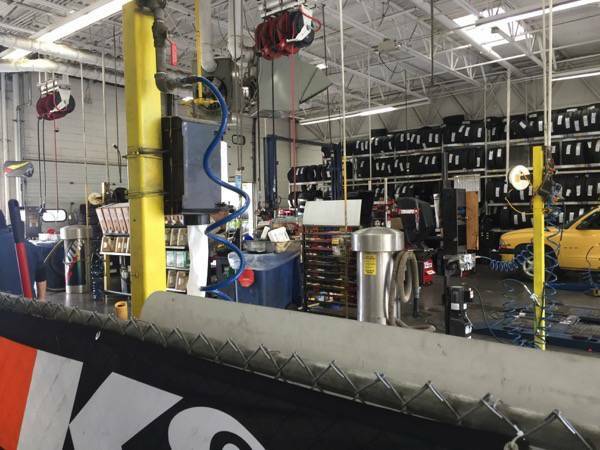 It’s a motor oil that is specifically designed for new or late model vehicles with over 75,000 miles, to help keep the engines running clean and going strong for a long time. Platinum (synthetic motor oil) – Best (silver bottle – now made from natural gas) – Best cleanliness and protection in the Pennzoil line-up. With PurePlus™ Technology, the Platinum® motor oil is proven to keep pistons up to 40% cleaner than the toughest industry standard. PurePlus™ Technology is a revolutionary process that converts natural gas into a 99.5% pure base oil. Remember, with the Pennzoil Warranty, you’ll have a free warranty that covers 15 engine parts that may fail due to engine wear or which experience abnormal wear due to friction. For more information, check out the Pennzoil Warranty Site. After about an hour, I heard them call my name over the loud speaker. The truck was done – yes! If they haven’t called your name, you can always head back to the Automotive Center and have them check on the status of your vehicle. They were super helpful and friendly! I paid for my oil change and additional services, picked up my keys and headed out. When I got into our vehicle, I noticed there was a sticker in the windshield letting us know when we needed to bring our vehicle in for service again. 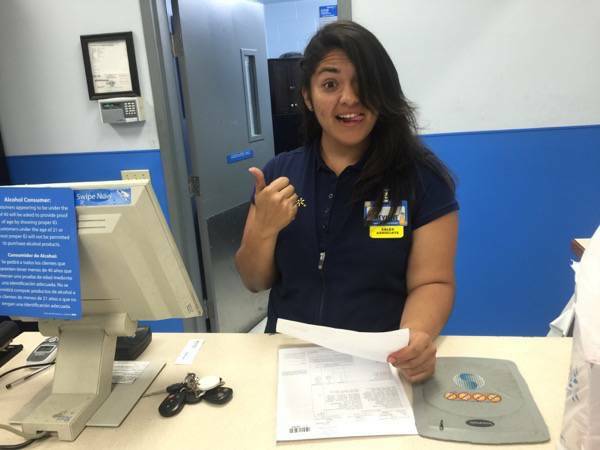 I was really pleased with the Walmart Oil Change and will definitely be bringing our vehicles back here again! 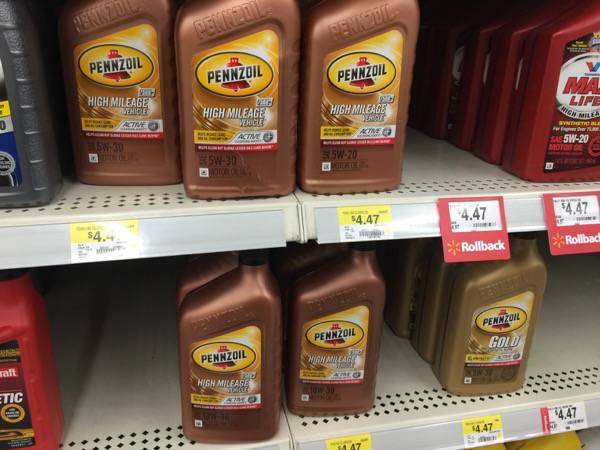 From June 10th through September 9th, Pennzoil oil changes will be on Rollback at Walmart ACC (Automotive Care Center) stores. High Mileage Oil Changes will be $35.88, compared to the regular Walmart price of $39.88 (Industry standard price is $46) and Platinum Full Synthetic will be $45.88, compared to the regular Walmart price of $49.88 (Industry standard price is $66). You can follow Pennzoil on Facebook, Twitter and Instagram for more information and promotions. Where are you going to be driving to this summer? 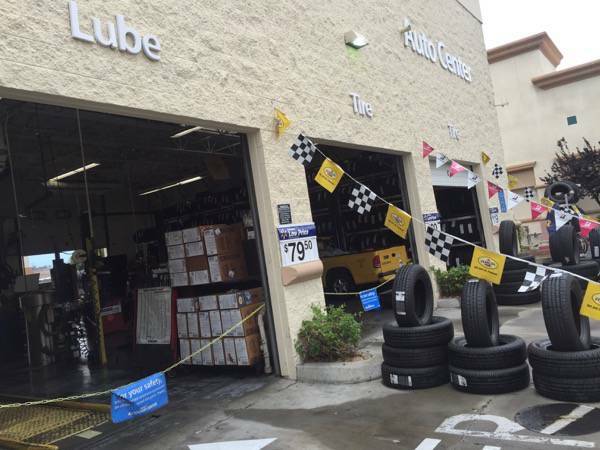 I have a local place that does my oil changes – going tomorrow. I often go to Walmart for my automotive needs. I like that I can shop while I wait for my car to be done. 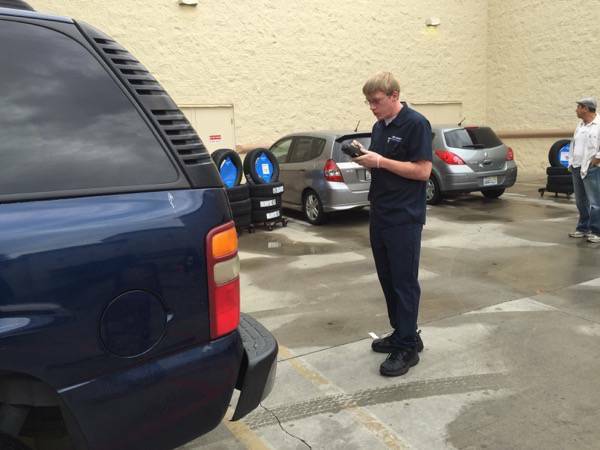 We’ve had all kinds of auto maintenance done at Walmart. Our last tire change was done there.